Please note: This process is governed by Google Pay, Loopy Loyalty is not involved with payment methods. If the customer continues to have problems with payment methods please ask them to contact Google directly for assistance. 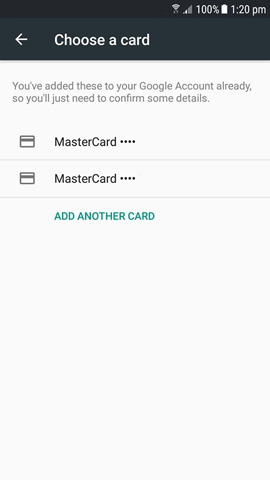 If a customer is using Google Pay for the first time they may be taken to a page that asks the user to confirm payment details that have already been added to their Google Account. 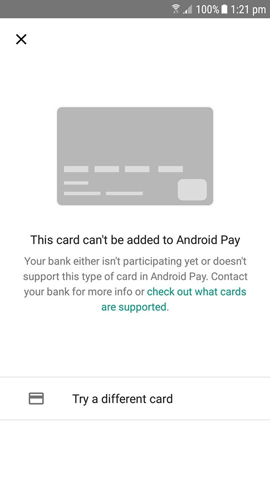 In some cases these payment methods are not supported by Google Pay and will need to be removed in order to proceed. A customer can remove cards previously added with Google at payments.google.com which is shown in the video below.